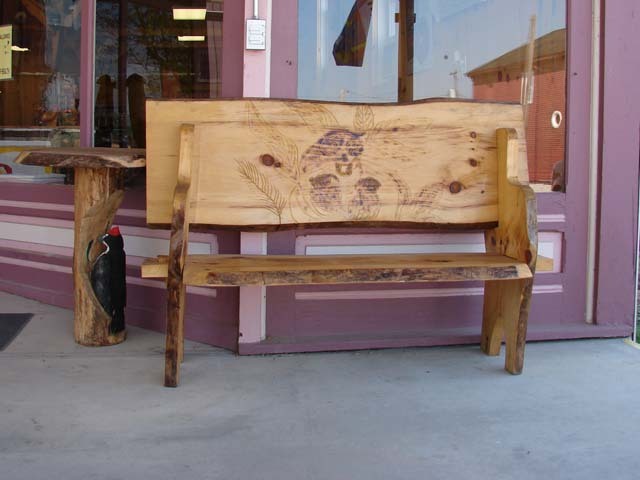 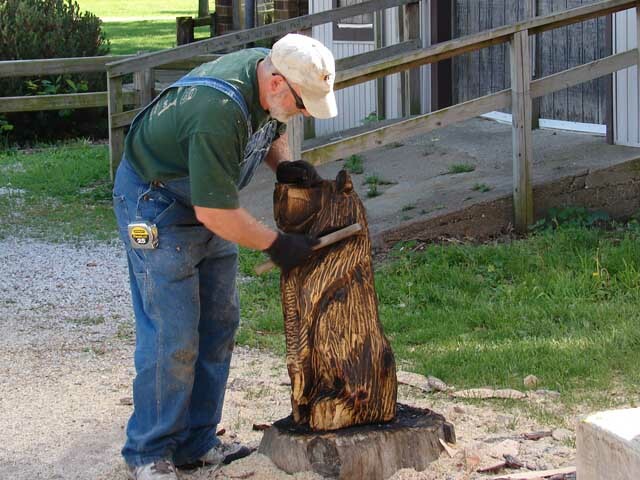 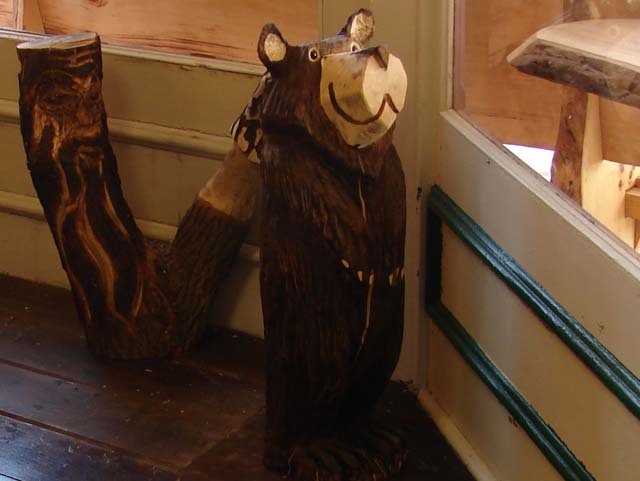 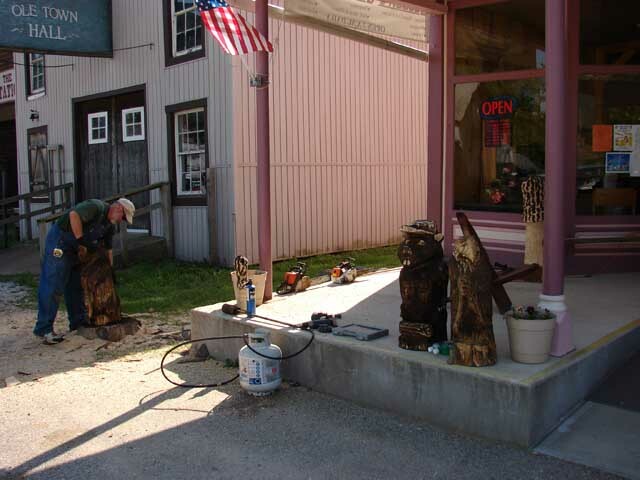 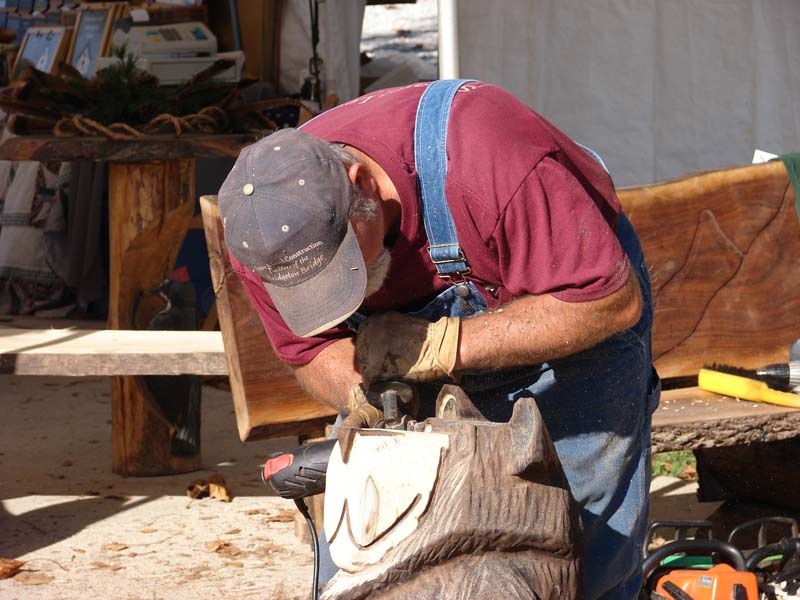 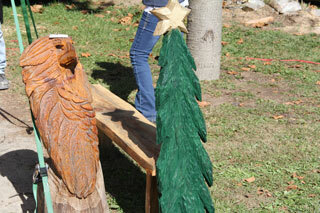 Dan Collom's Chainsaw carvings are available at Collom's General Store. 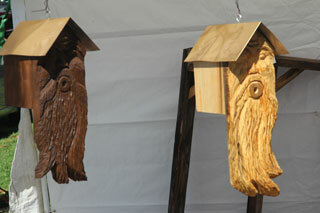 Special orders are available upon request. 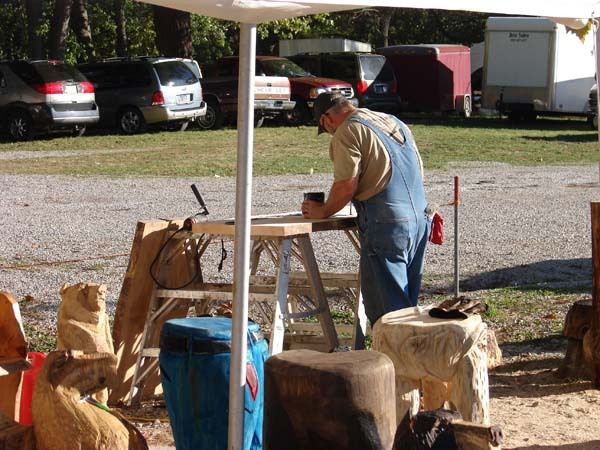 Dan does demonstrations during the Parke County Covered Bridge Festival and other Bridgeton Festivals.